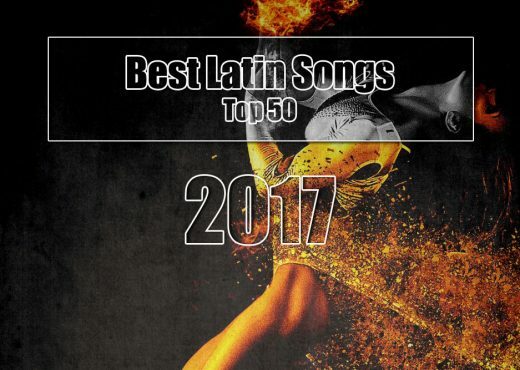 The hottest latin music tracks of the year 2017. The hottest latin music tracks of the year 2012. 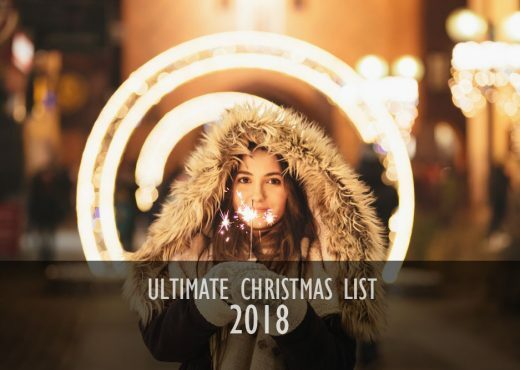 The ultimate Christmas music list with a mix of modern and classic Christmas hits. A definitive list of the best soundtracks of ‘The Fast and The Furious‘! 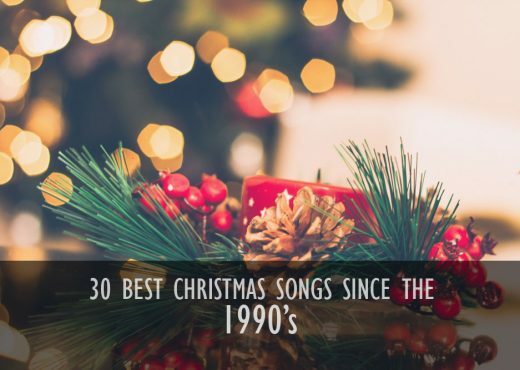 The 30 most famous Christmas songs since the nineties!